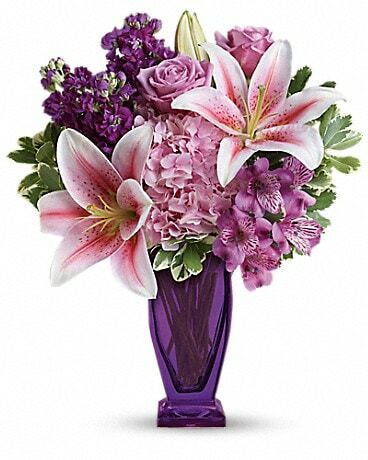 Need to choose flowers for a gift or occasion and can't decide, we have a great selection of Calgary Flowers that are Best Sellers to choose from. 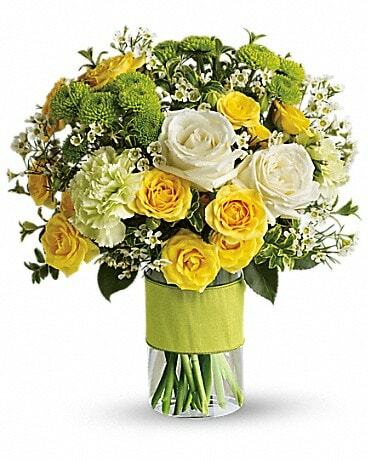 City wide Calgary Flower Delivery is available. 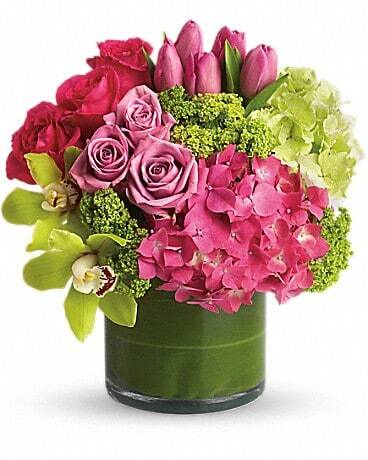 Call us direct or shop online to place your order.